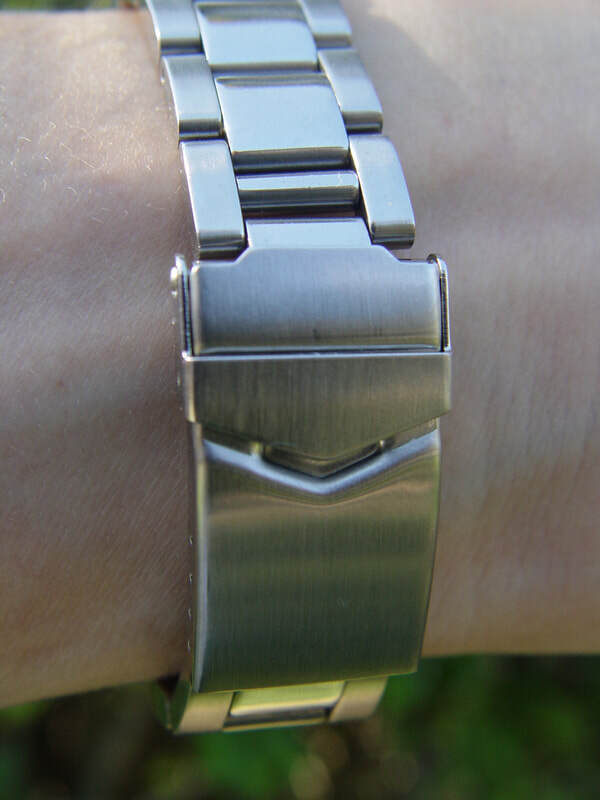 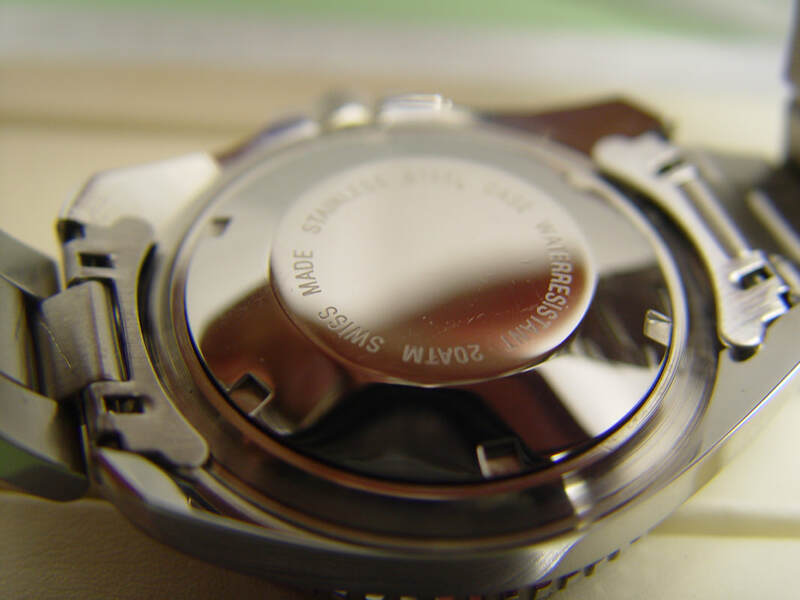 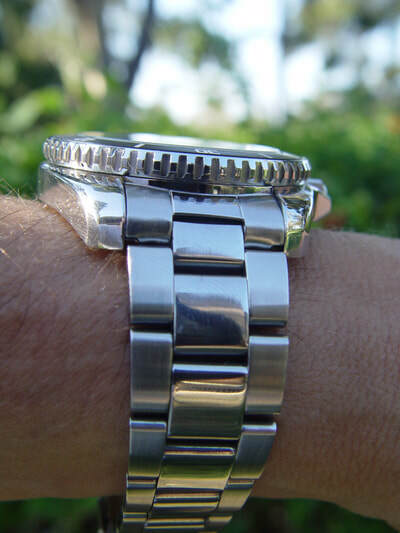 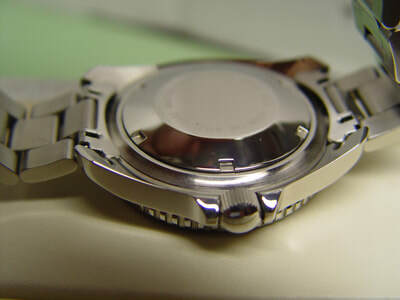 Case: 316L St. Steel 42.5x13.3mm, Screw down crown unidirectional minute bezel. 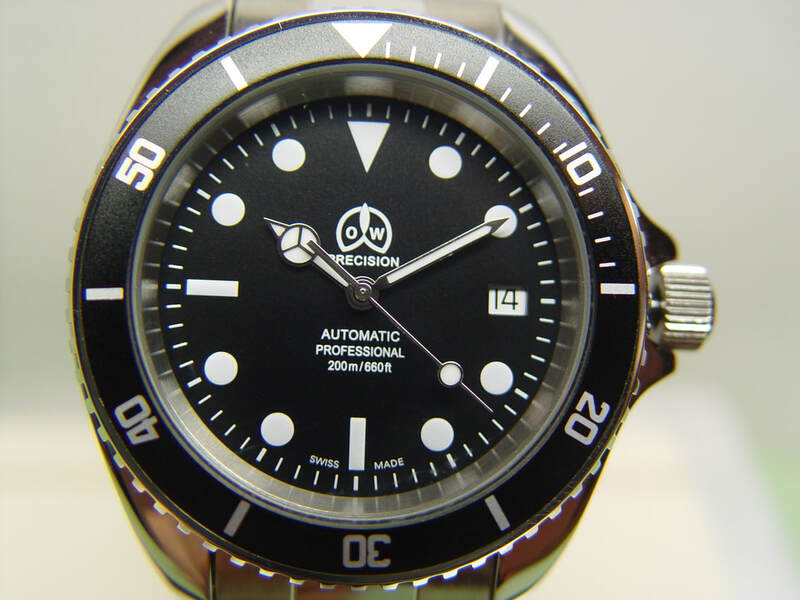 Dial: Black with Superluminova hr/min. 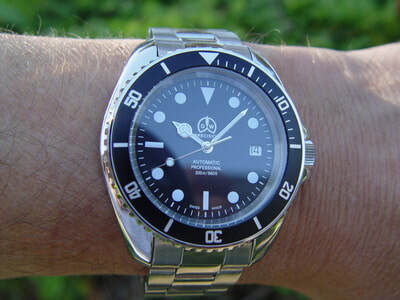 markers & mercedes hands. 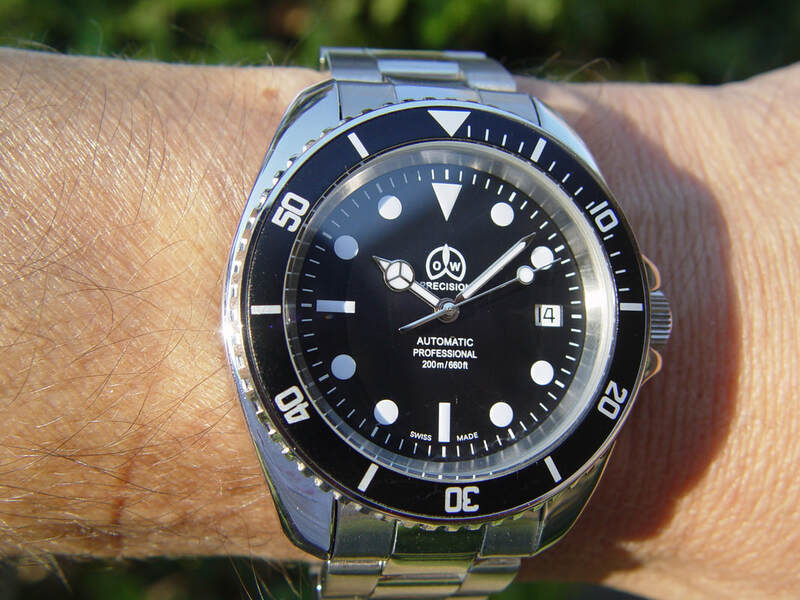 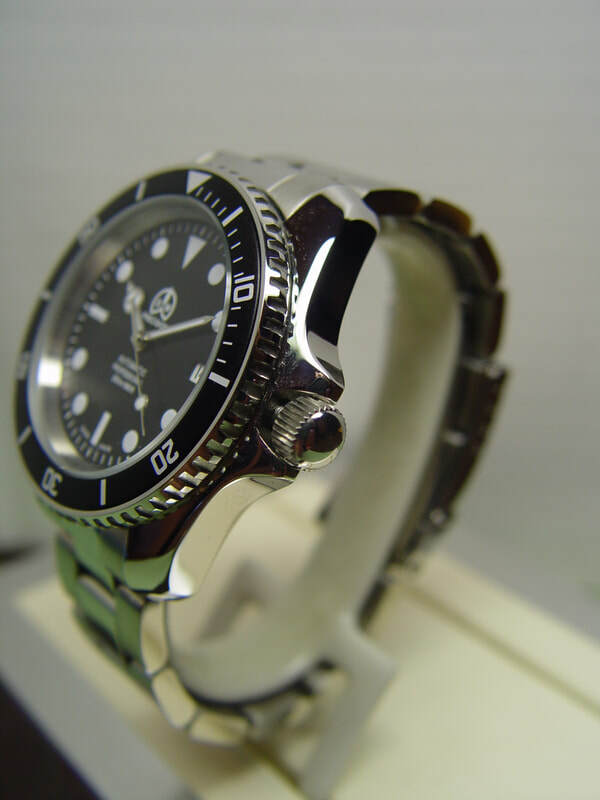 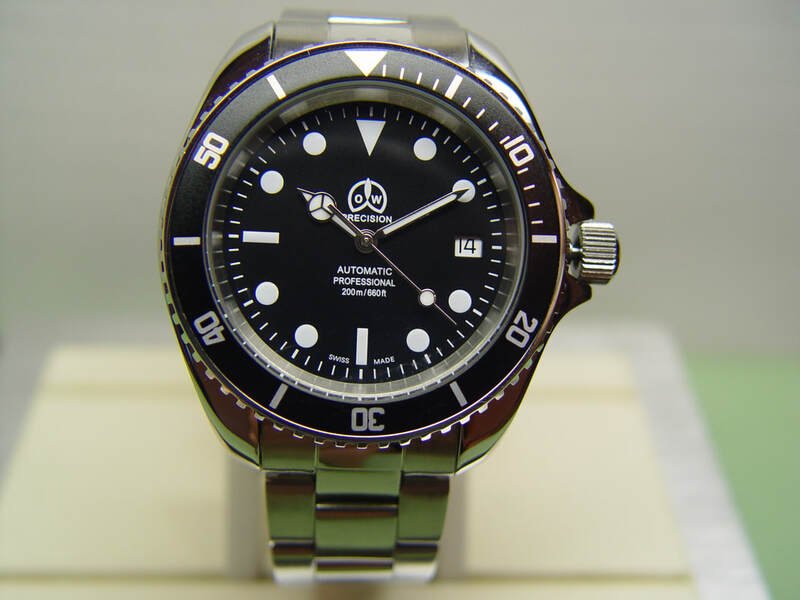 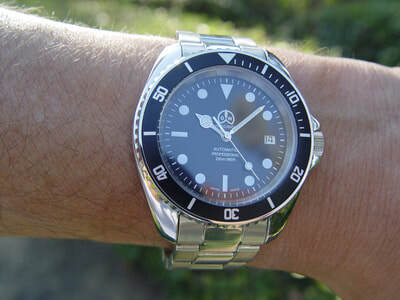 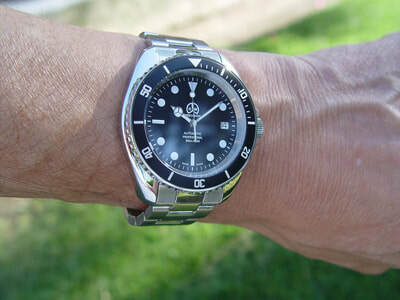 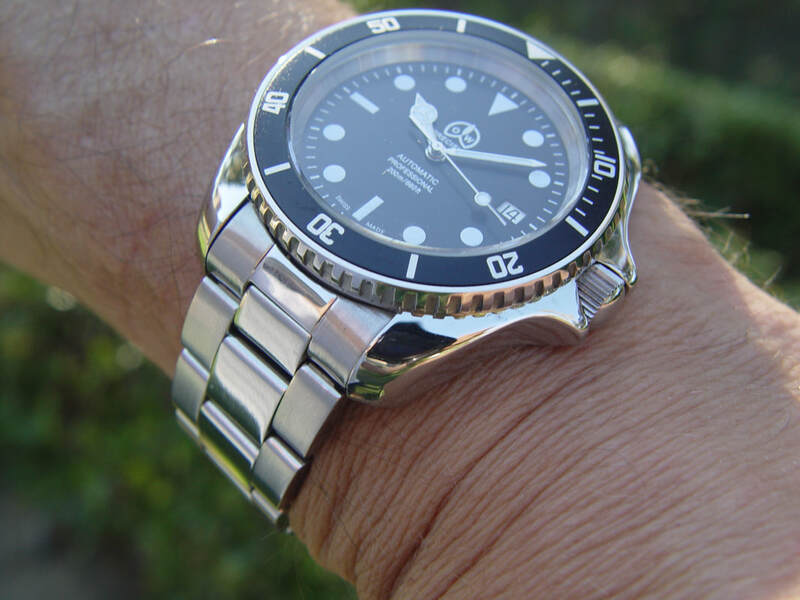 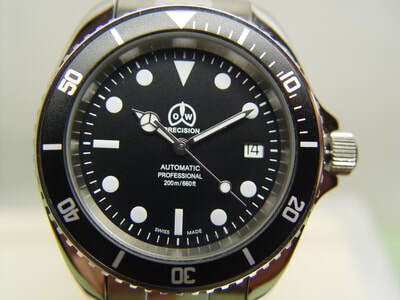 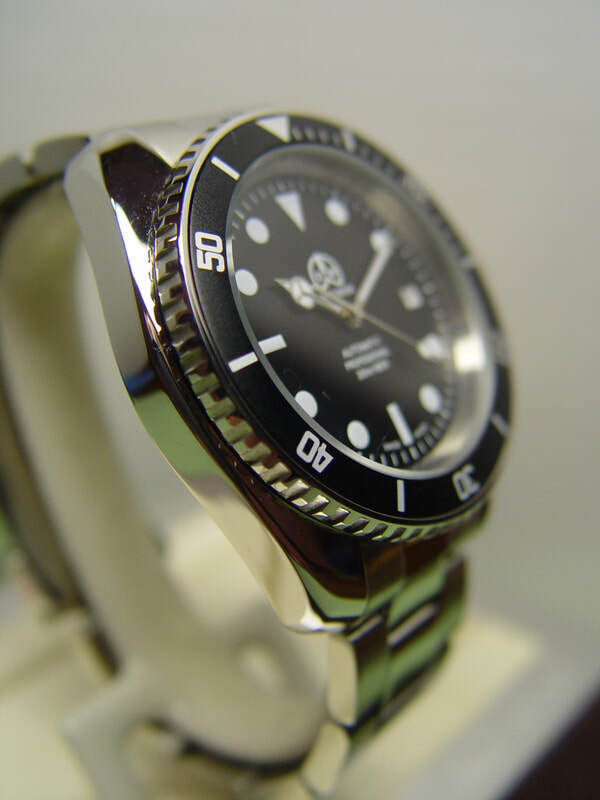 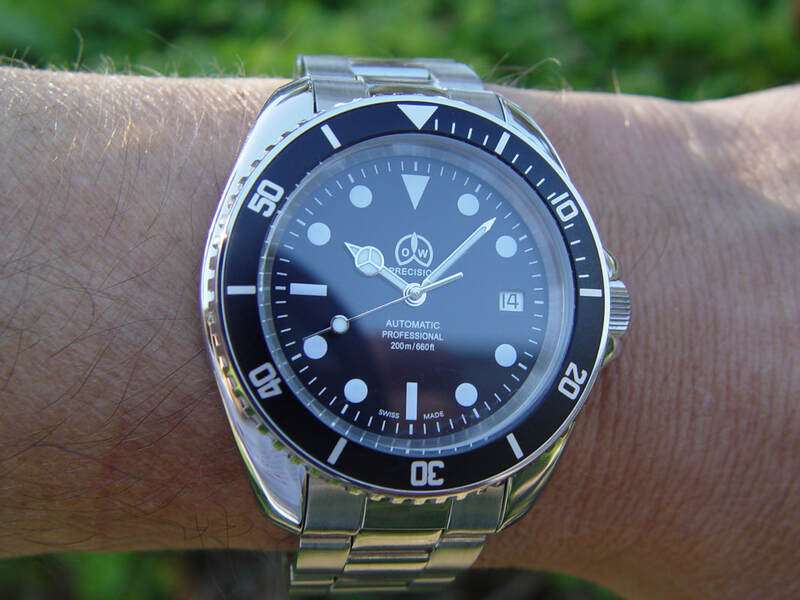 A very nice and in excellent condition dive or every day watch from a well known established Swiss brand name. 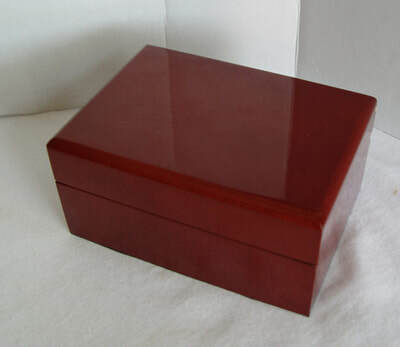 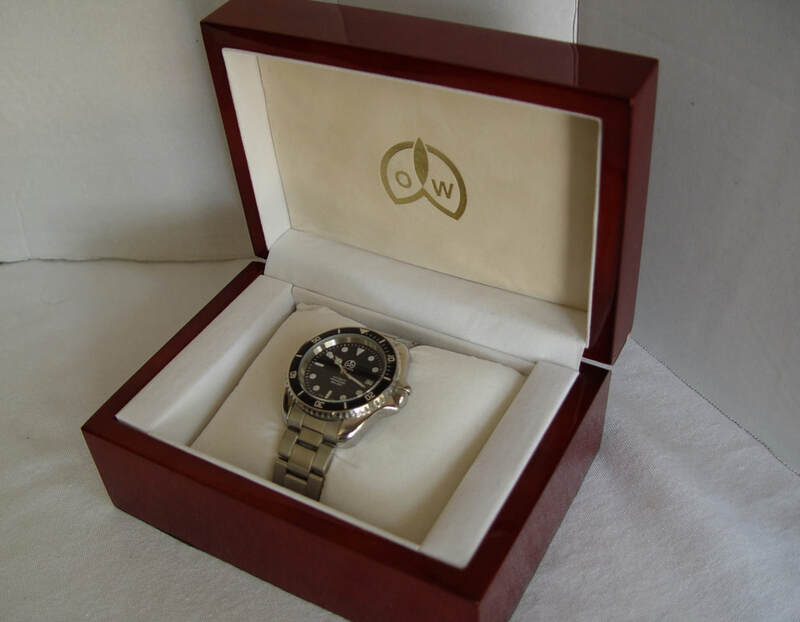 Comes with the original bracelet and wooden box.